Hose type 1105 is used as a chain guard. 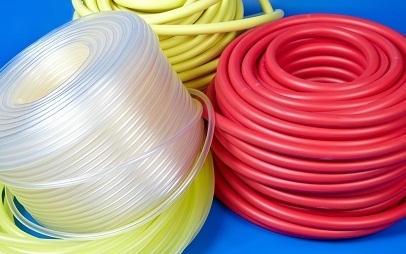 Profile of plasticized PVC. Summary hose type 1105 here.